one of the easiest DIY projects you can do, right in your own kitchen! Do you ever feel really accomplished when you figure out how to make something your regularly buy successfully? It’s this totally awe-empowering feeling of – “ha! I just made my own dryer sheets – BOY BYE, Downey!” I have this dream to one day be very self-sufficient. 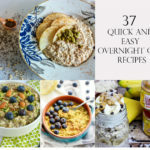 I’m talking bulk ordering meat from farms, growing my own produce, baking my own loaves of bread, ordering mass quantities of nuts and seeds so I can make all of my own nut butters and milks. So, I’ve been trying to practice, lately. One thing that I’m finding is that while some of these processes take a bit of time, they really are no-brainers. What I’m getting at is that you can expect a lot more tutorials and “how to’s” on Miss AK in days, months and years to come. 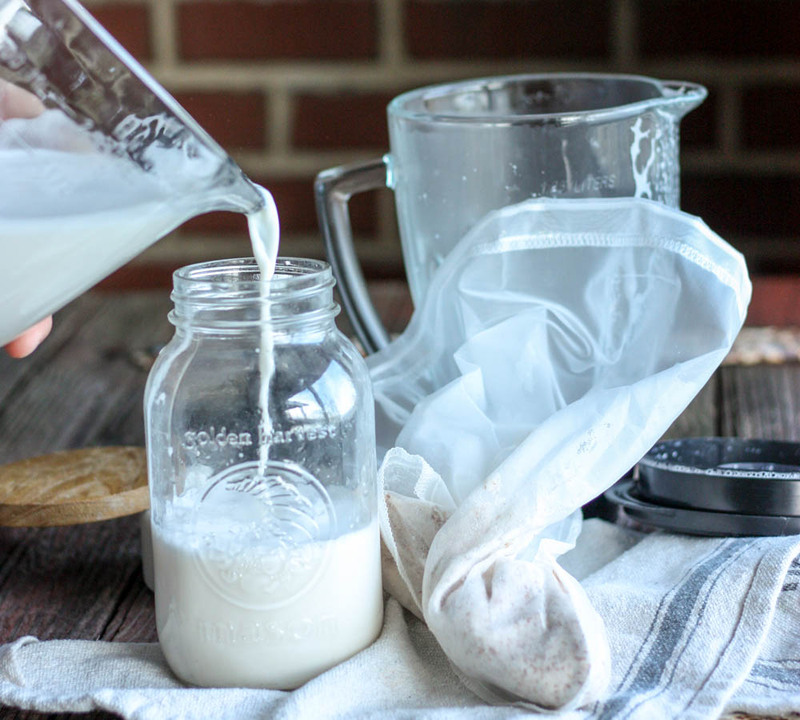 Making your own nut milk in one of those no-brainer projects. 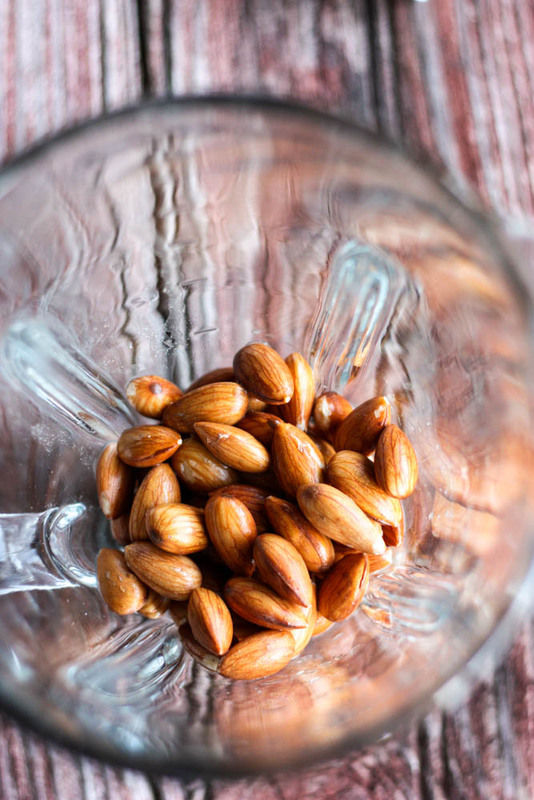 You soak the type of nut you want to use overnight, drain the soaking water, add fresh water into a blender with the soaked nuts, process, and strain. That’s basically it, y’all. 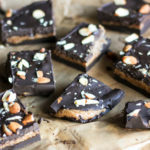 I’m going to give you my template recipe below, the photos I’m sharing display almond milk, but you can honestly follow these steps for any type of nut your prefer. 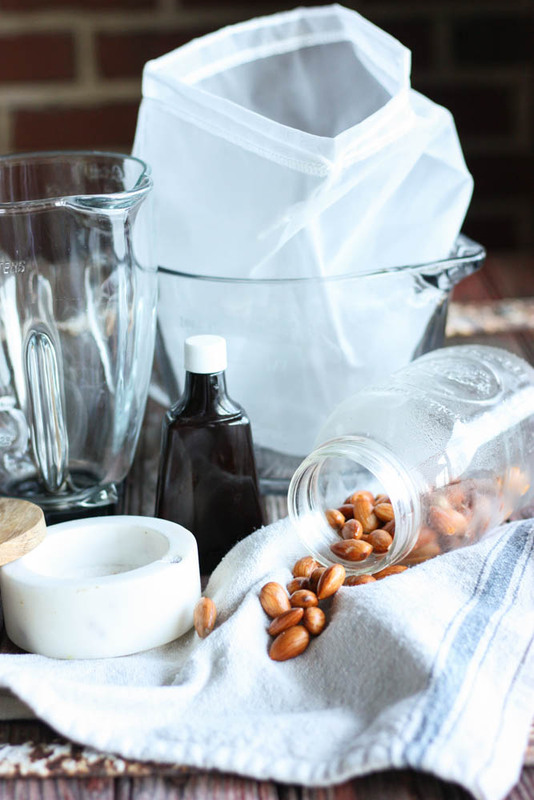 I like to use a quart mason jar for storing & soaking and I have been using these Bigger Better Nut Milk Bags by Ellie’s Best to make the straining process easier. Grab you own bags by visiting Ellie’s Best and enter in my code allie10 to receive 10% off your order! Add the nuts in the mason jar and fill the jar with water. All of the nuts should be covered. Allow this to soak overnight. 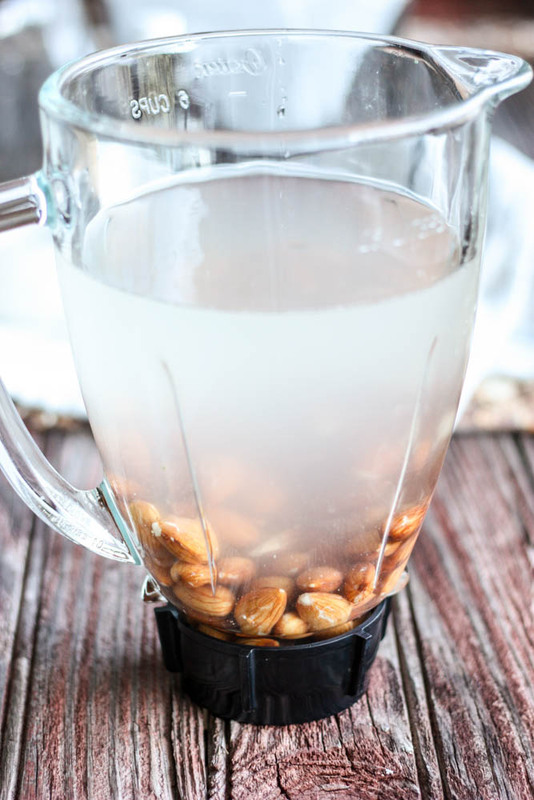 Drain the water from the nuts and add the soaked nuts to a blender. Add the remaining 4 cups of water to the blender with vanilla and sea salt. Blend until the nuts are all broken down and the mixture is frothy. Place the nut milk bag or kitchen towel over a large bowl and pour the milk into the bag or strainer. Squeeze the liquid through the bag or strainer until all of the liquid is extracted. 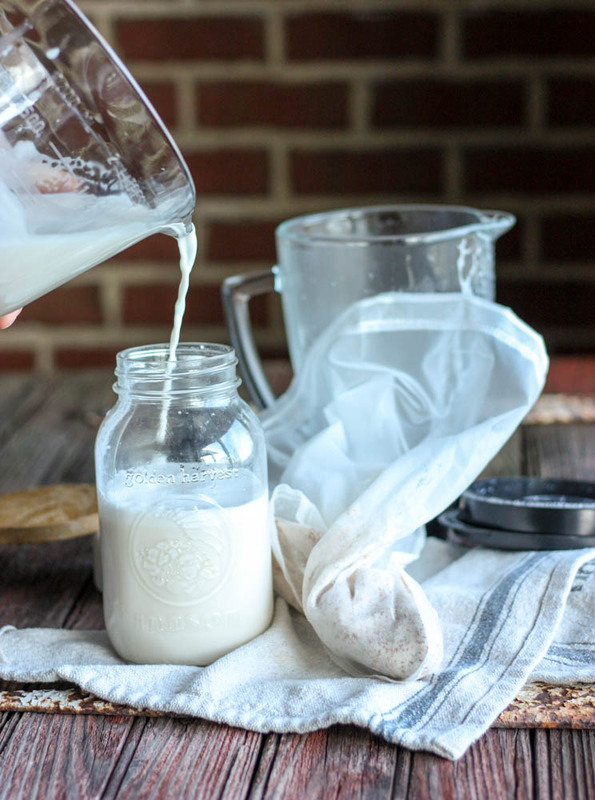 Pour the milk back into the Mason Jar and store for a week or so in the fridge! 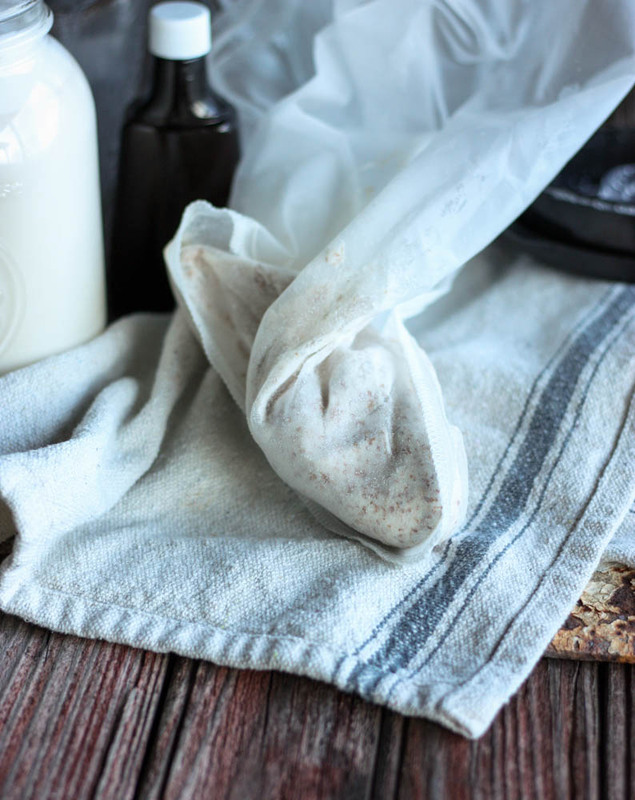 Place the nut milk bag or kitchen towel over a large bowl and pour the milk into the bag or strainer. Squeeze the liquid through the bag or strainer until all of the liquid is extracted. Pour the milk back into the Mason Jar and store for a week or so in the fridge! 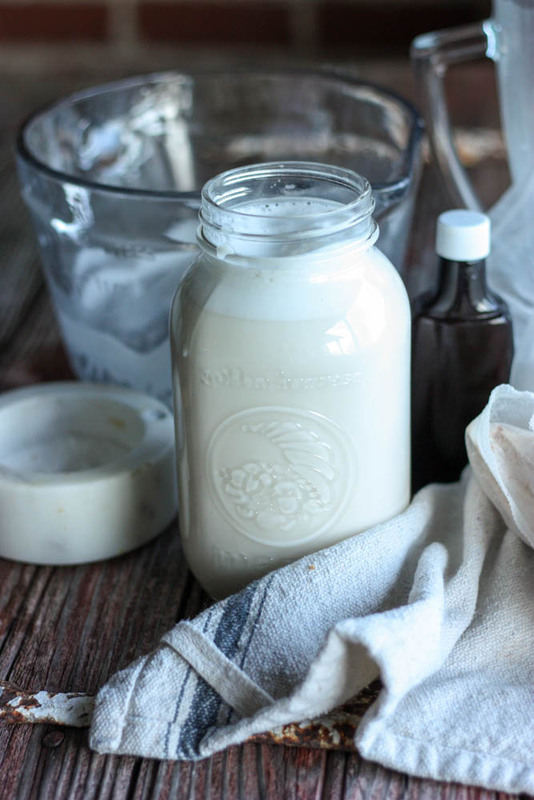 Homemade nut milk is the BEST. It’s so much creamier than the normal almond milk. We have this machine called a ‘Soy Joy’ machine, and it can do nut milk or soymilk; the soymilk is pretty good, but the almond milk is amazing! I’m excited that you’re going to be doing more how-tos because those are some of my favorites. 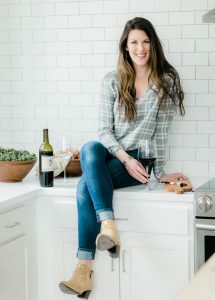 It’s fun to learn how to make things you buy regularly from the store. 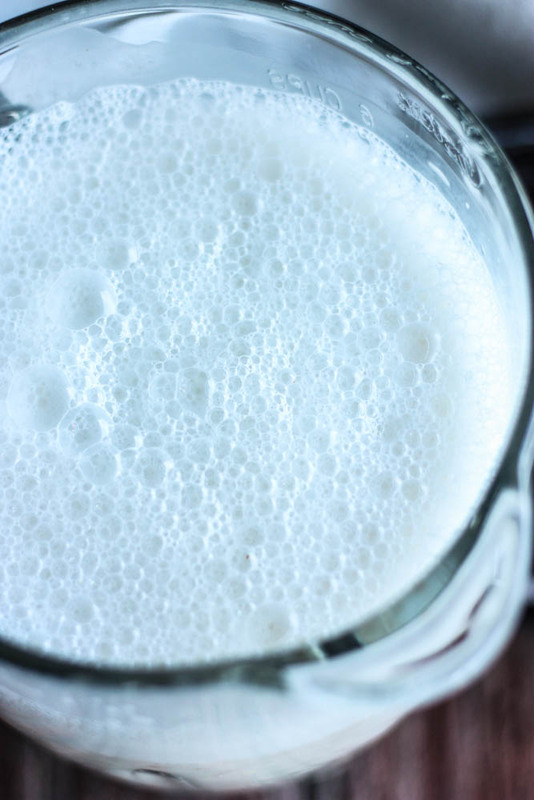 I never realized how easy homemade nut milk would be! 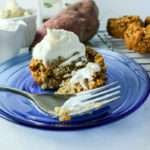 I totally need to try this myself! 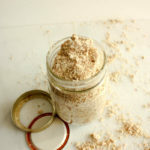 I used to make my own nut milk last year and then got out of the habit of it! I need to get on that train again! It’s so easy and CHEAP!! I also want to be a homemaker where I make everything (kraut, kombucha, have a garden, and all that). One day maybe haha.